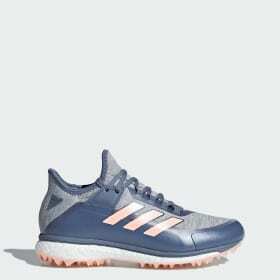 From the city street to an indoor track to a muddy forest trail, the right women’s running shoes can make all the difference in putting one foot in front of the other and working towards running goals. 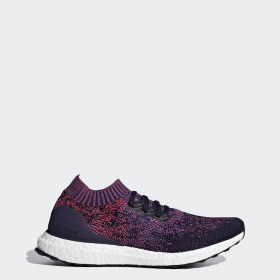 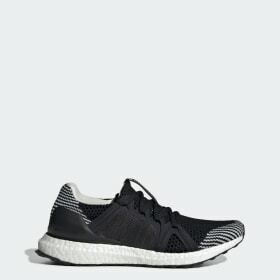 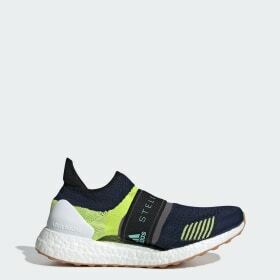 The new Ultraboost 19 helps us unlock that best-run-ever feeling with a sock-like fit and the energy-returning edge of Boost technology. 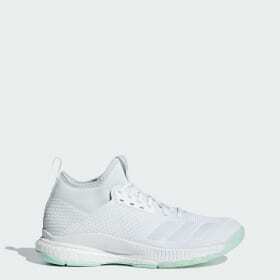 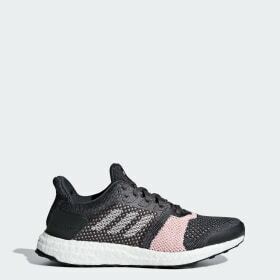 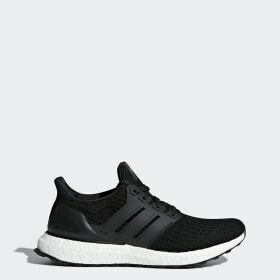 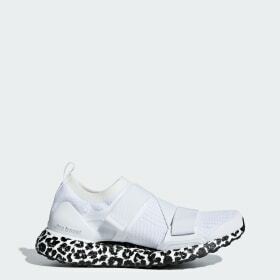 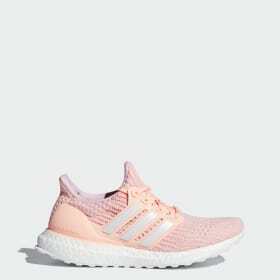 Since 2013, each iteration of women’s adidas Ultraboost is designed for complete comfort and optimal performance. 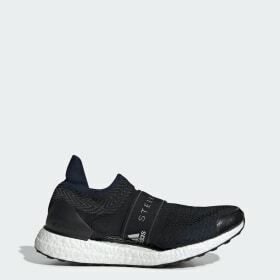 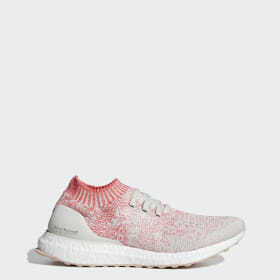 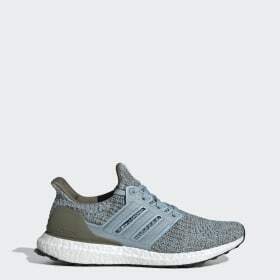 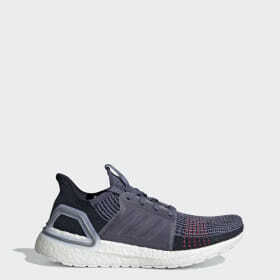 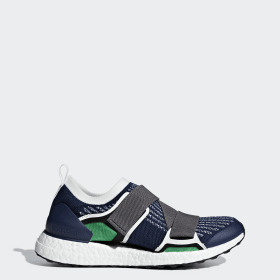 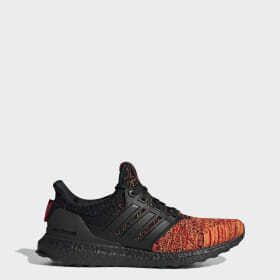 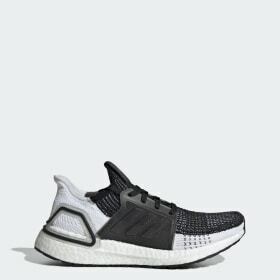 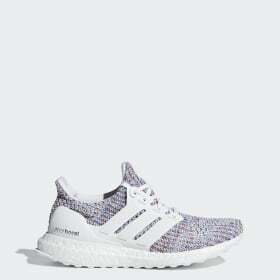 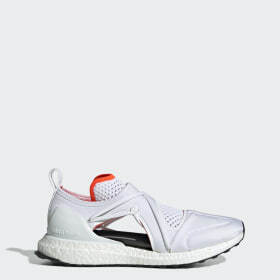 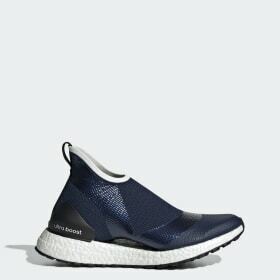 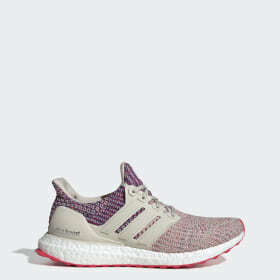 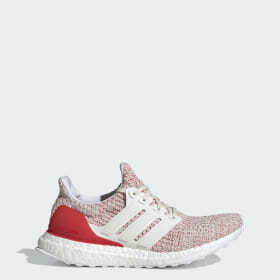 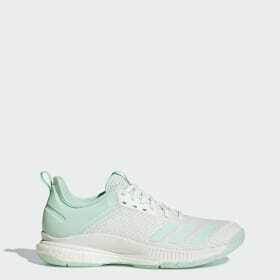 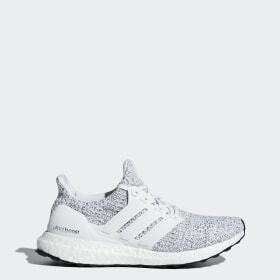 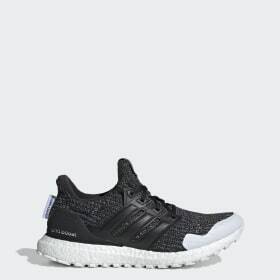 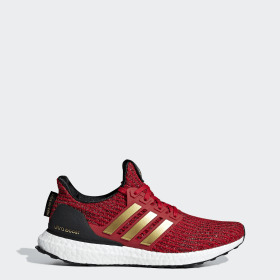 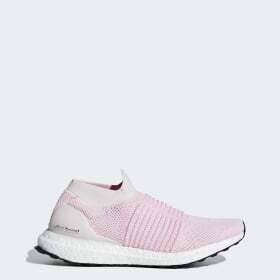 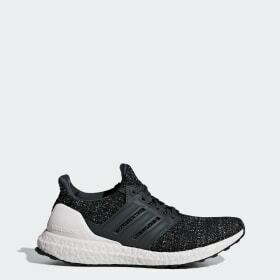 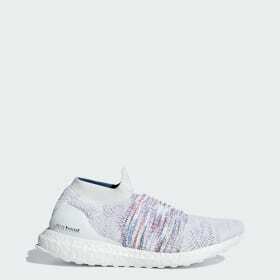 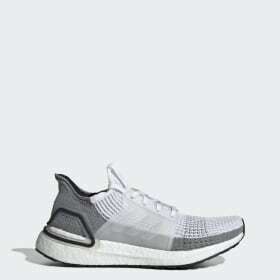 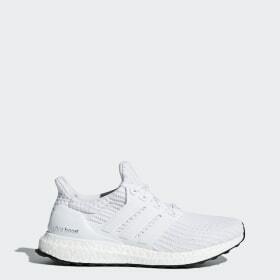 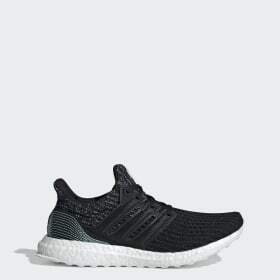 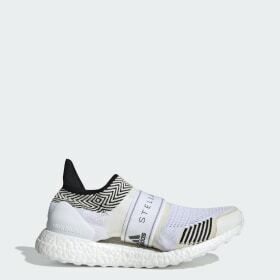 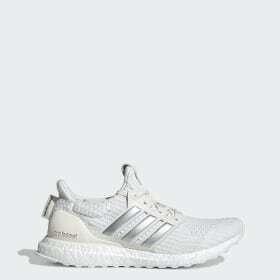 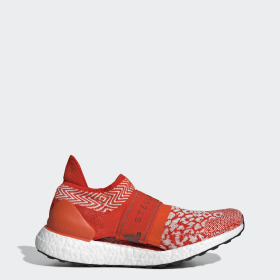 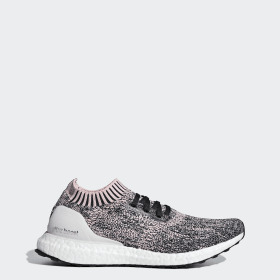 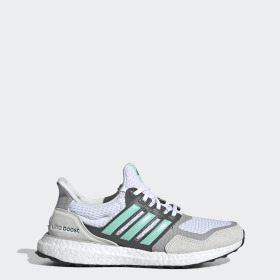 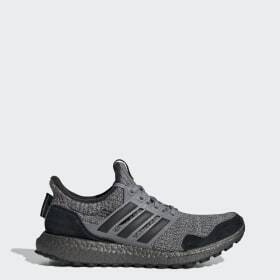 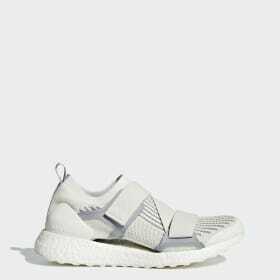 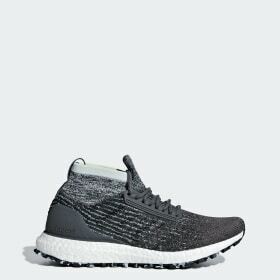 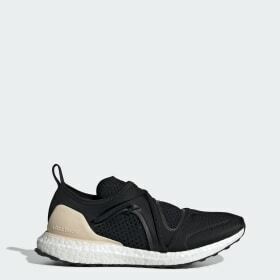 While it doesn’t carry the name Ultraboost 5.0, the Ultraboost 2019 is the latest evolution of women’s adidas Ultraboost, boasting some major updates in comfort and performance over previous iterations.